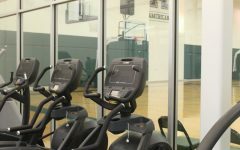 Green Wave vollyball will be rolling into the weekend hot, but will the team’s streak hold? 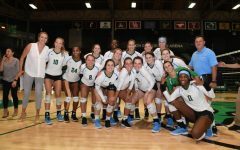 The women of Tulane volleyball have a busy weekend ahead of them as they host Temple University on Friday, Nov. 9 for the Mental Health Awareness “Green Out” game, then the University of Connecticut two days later on Sunday, Nov. 11. 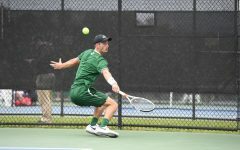 The Green Wave is currently in a great position after its recent defeat of Southern Methodist University, serving the Mustangs their first conference loss at home this season. 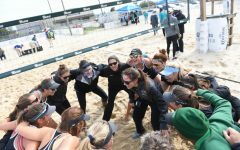 Offensively and defensively, the team was at the top of its game, making its three-set win appear almost easy. Senior middle hitter Dayna Kern was a particularly key player and tied her career record of nine blocks. This victory is just the latest in an impressive nine-game winning streak. Despite a strong preseason performance, the team got off to a rough start in conference play, giving up the first four games. Since then, however, the ladies of the Olive and Blue have been unstoppable. 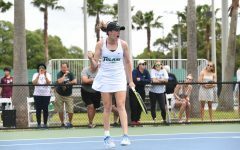 Not only is this streak currently the second longest in the American Athletic Conference, but it is the longest winning streak the team has had since the 2008 season, when the Green Wave brought home the conference title and advanced to the second round of the NCAA tournament. At the moment, Tulane stands at No. 4 in the AAC with a 9-4 record for conference play and a 21-7 record overall. 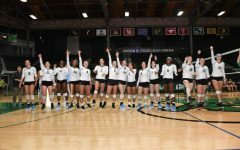 The Green Wave also leads the conference in opponent hitting percentage. Temple, its next opponent, sits at No. 11 in the conference with a record of 2-11 in conference play and 5-20 overall for the season. Just above the team is UConn, with a 4-9 record in conference and a 12-24 record overall. Temple travels to New Orleans after a tough loss against the University of Central Florida, who is currently undefeated in conference play and ranked No. 23 in the nation. 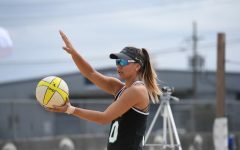 The Owls were able to win one set before they eventually fell in a fourth set to the Knights. UConn, on the other hand, just earned a big win over the University of Southern Florida, who is currently ranked No. 6 in the conference. With this victory the Huskies secured the season series against the Bulls, potentially giving the team the momentum it needs to finish out the season strong. Before coming to Tulane, the women of UConn will take on the University of Memphis on Nov. 9. 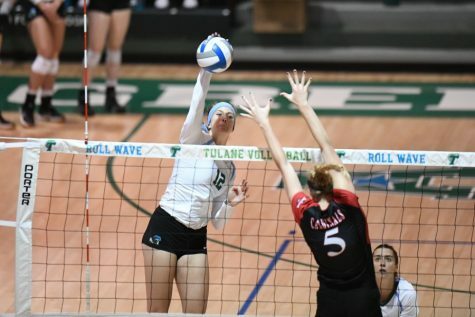 Tulane was able to defeat both Temple and UConn earlier in the season and, if it continues to give the same performance as the last few weeks, should not face too much trouble in repeating this. 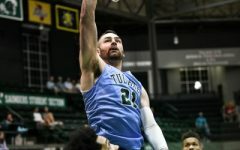 Hopefully adding a few more games to the winning streak will give Tulane a confidence boost before facing the University of Cincinnati, which is currently ranked second in the AAC and will be looking for revenge after the Green Wave defeated it earlier this season for the first time in 23 years.